I’m not just a deals blogger. I honestly live a frugal life. I live by my budget and only have so much to spend. It seems like the holidays can be the worst time to blow the budget but here are a five of my top tips for a fun (and frugal) festive holiday! Who are the Jones anyway? Just because the kids down the street have the newest, latest toy does not mean your kids need it. You also don’t need to throw a giant bash just because you always do. Maybe this is the year you should think about paring down your list. Do you really know the neighbors down the street? Just because they give you a present doesn’t mean that you have to reciprocate. Have a list. Have a budget. Stick to it. Give the gift of you, your talents. I have several really talented friends (I’m lucky). The greatest gifts are the gift they give of themselves (and their talent). Maybe there is something you are good at. Can you cook? Make a meal or two to stock the freezer of a friend. Maybe you can take photos? We have a neighbor who takes family photos for everyone in front of the decorated tree (one year Santa was there, too). Maybe you can even offer to take your friends kids for a night so they can go shopping (and the kids can do a craft at your house so the kids can give their parents a gift too). Often older people (aka grandparents) have much of what they need materially – but they just want to spend time with you. One year my kids gave their grandparents “a day with the grandkids,” a special day just for them. They still talk about it as one of their favorite presents. Just think outside of the proverbial box (even if it is nicely wrapped with a ribbon and bow) about how you can give of yourself. This one may be a bit of a stretch for moms who are already a bit time crunched – but there are a lot of opportunities for side hustles at this time of year. Drive for Uber? 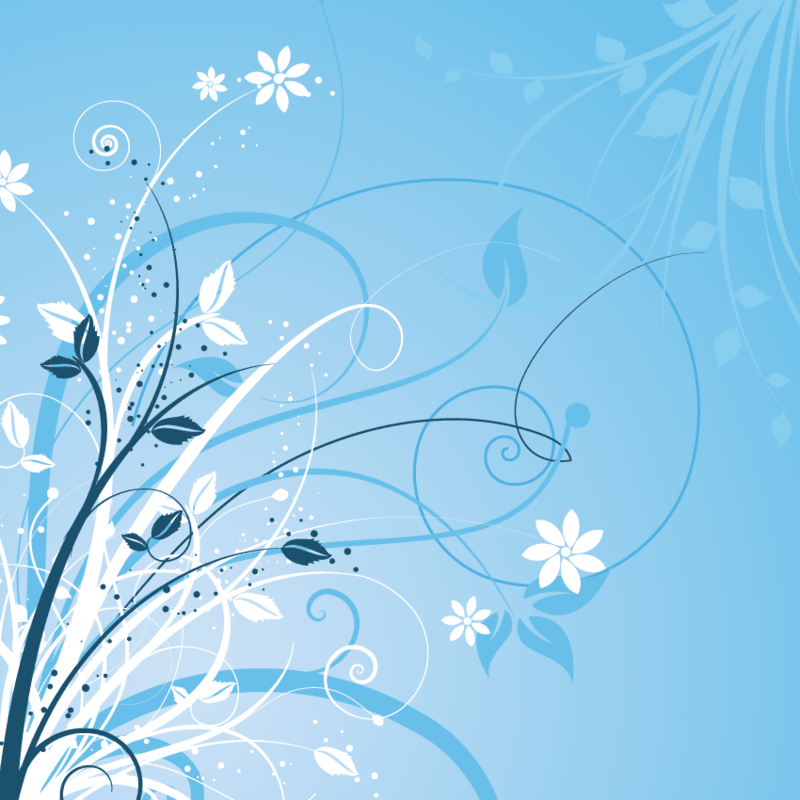 Make crafts and sell them on Etsy (or at a craft show)? Offer to take photos (for money instead of what was suggested in #2 of taking the photos as a gift)? Are you a talented paper wrangler [wrapper] – offer to wrap packages for a small fee (this is an especially great side hustle for kids). Last year I hosted a re-gift party. The only requirement was that you could not have paid for the gift in any way. A bit like a white elephant party, it gave my friends reason to be festive and not take out of their pocket. I also asked everyone to bring two dozen cookies and we did a cookie swap. No need to buy a bunch of ingredients. Plus, I did not have to spend much on food and drink. I know that any financial expert would really tell you to put away a small amount each month starting in January – but let’s get real. I can’t seem to ever do that. But I do start collecting items in September or October. A lot of little things can add up. Stocking stuffers anyone? Wrapping paper? Spread out the cost of your holiday spending so it doesn’t hit your budget all at once. I also love to cash in the points that I have accumulated (in my case it is hotel points – but you may have other reward points programs) towards gifts or gift cards. A bigger budget doesn’t not necessarily equal a more festival holiday. If you plan ahead and keep to your budget you can have not only a great Christmas but not feel the pinch of all the credit card bills come January. 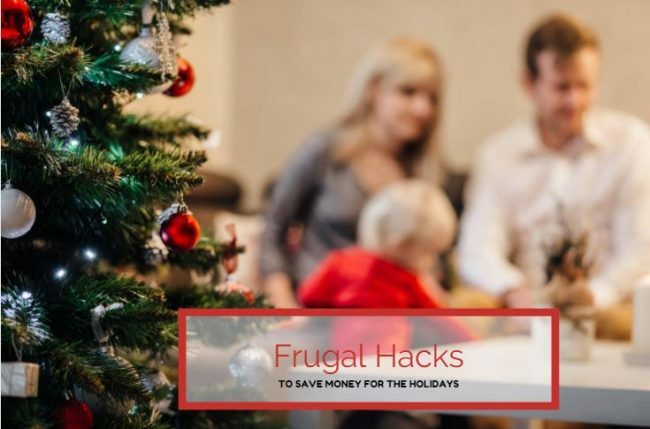 Do you have other fun frugal ways to stay on budget this season?